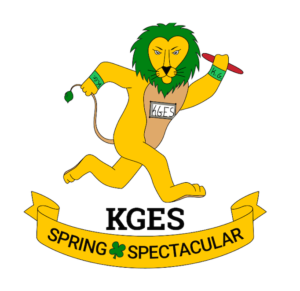 Back by popular demand—the Kent Gardens PTA Spring Spectacular! Join us on Saturday, March 23* for a day of fun, running and games! We’ll begin the day with a 5K, followed by a 1K Fun Run. After the races, we’ll have Food Trucks, Carnival games and student demonstrations in and around school. Special Early Bird pricing available through February 15, 2019. Proceeds help add more activity stations to our NEW playground, purchase laptops for our students, provide teacher training and state-of-the-art educational materials for classrooms, award scholarships so all students can participate in school activities, and much more.